One Hot Lap: How To Test If Your GT-R Is Running Rich at the Dyno! 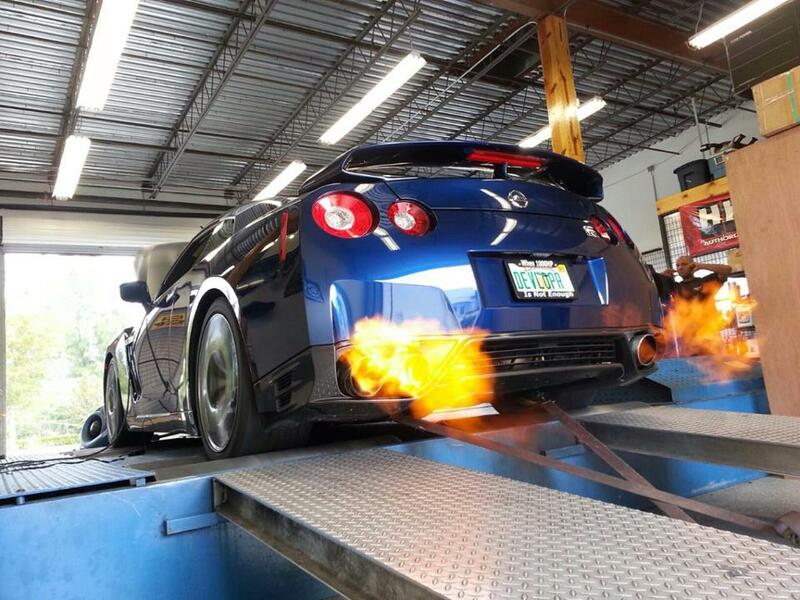 How To Test If Your GT-R Is Running Rich at the Dyno! Hat Tip To Eric S.
Hold a shish kabob 6 to 12 inches from the tailpipe for the duration of the run. If the meat is only cooked medium rare, you are running too lean. If the meat is well done, you are good. If the meat is burned, you are running too rich.